Megan Green is the Western Regional Director at Center for the Collaborative Classroom . Megan played a lead role in the development of the AfterSchool KidzMath program and a key role in the development of the AfterSchool KidzScience program, a partnership with The Lawrence Hall of Science. 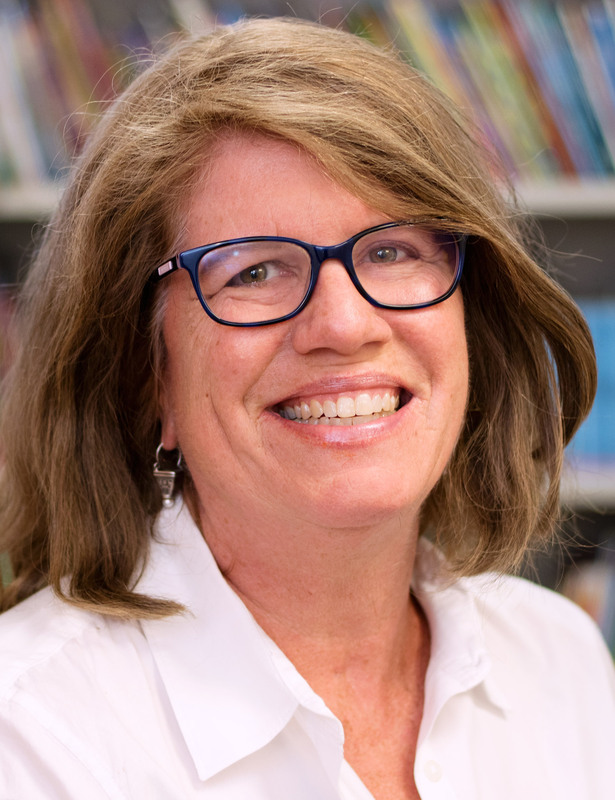 In addition to developing materials, she has created and delivered professional development for after-school staff on math, literacy, and science. In addition to developing materials, she has managed Collaborative Classroom’s after school programs. Before joining Collaborative Classroom, Megan was an elementary school teacher.